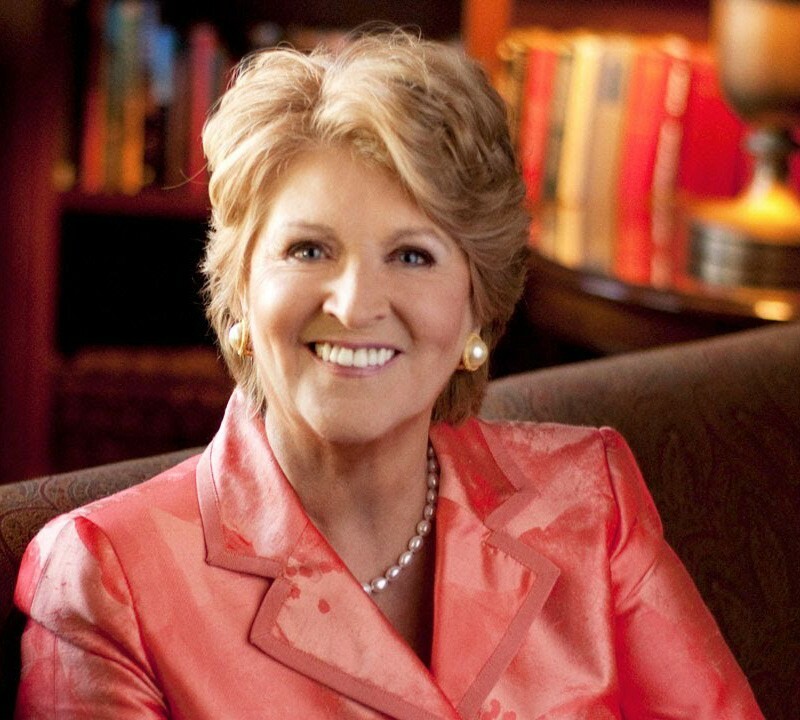 Fannie Flagg is The New York Times bestselling author of Daisy Fay and the Miracle Man, Fried Green Tomatoes at the Whistle Stop Café, Welcome to the World, Baby Girl!, A Redbird Christmas, The All-Girl Filling Station’s Last Reunion, and several other novels. Flagg wrote a screenplay based on the 1987 book, Fried Green Tomatoes, and the film garnered her a nomination for an Academy Award. 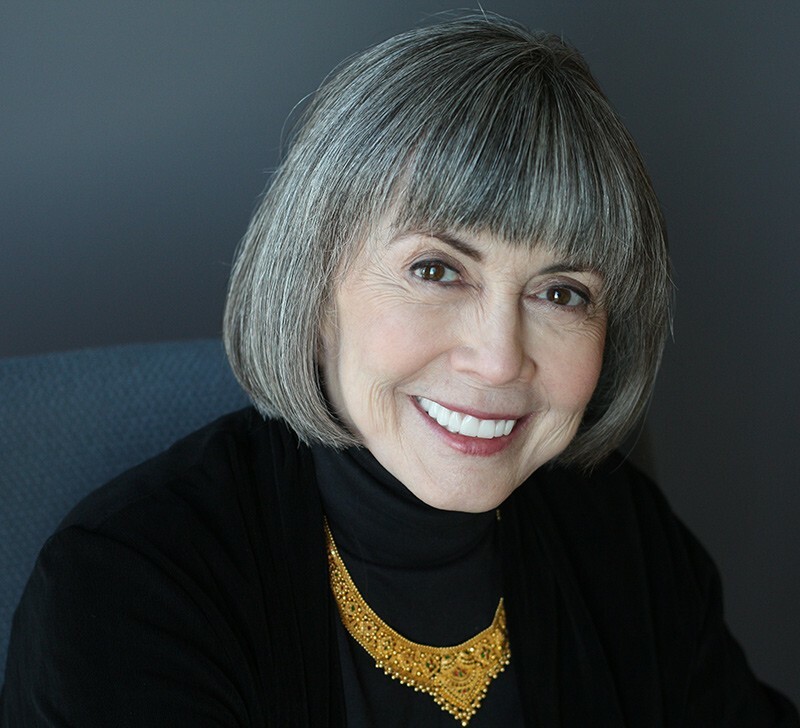 Anne Rice Interview: "Vampire Chronicles" Author Returns to the Big Story of the Tribe in "Prince Lestat and the Realms of Atlantis"
New Orleans native Anne Rice has authored over 30 novels, and is perhaps best known for her popular and influential series of novels, The Vampire Chronicles, revolving around the central character of Lestat. Two of the books in this series, Interview with the Vampire (1994) and Queen of the Damned (2002) were subjects of film adaptations.